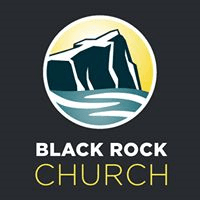 BRC.church is one stop for all your church connection steps | Event Registration, Connect to Groups & More! 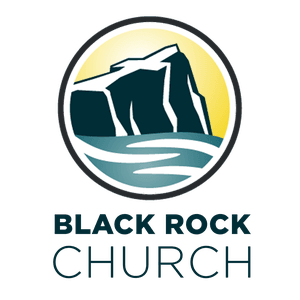 New to Black Rock Church? This is the best place to start. Let us know you're here and sign up for an Open House!